I’m Not From London presents…. 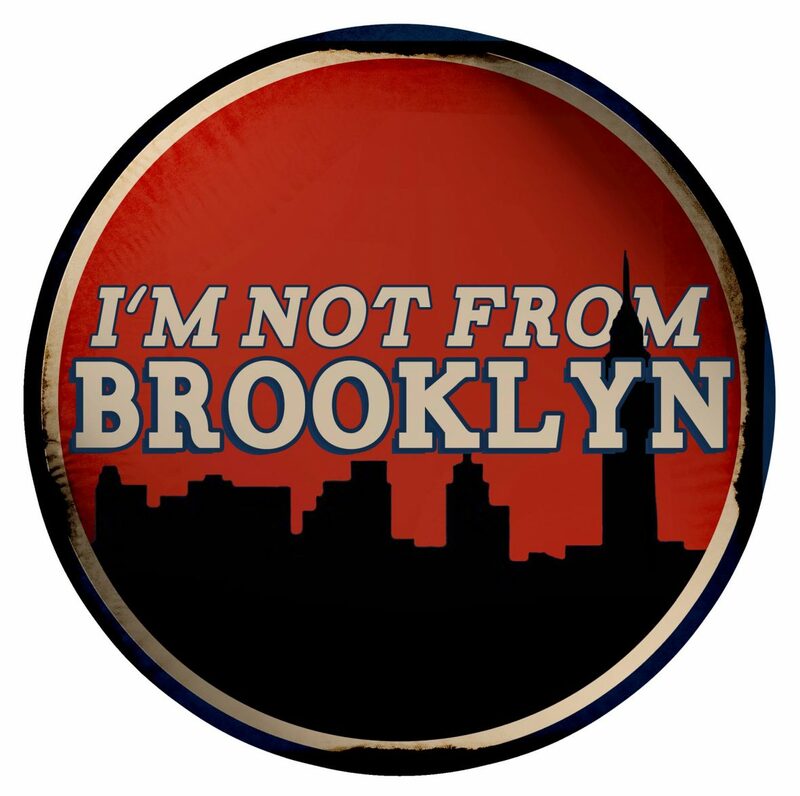 I’m Not from Brooklyn is our new bi-monthly Uk Hip Hop, Grime and spoken word night at The Golden Fleece Nottingham. “1st Blood’ & one half of DJ and Rapper duo ‘Green Ratt’, Ty Healy has since started to work on solo material which has taken the spoken word route. The poetry side of this art form has taken centre stage as Ty establishes himself in the local Nottingham poetry community. His new spoken word project is due to be released called #BURY – a collection of poems recited over lush production inspired by various other genres of music. Joining Ty will be Notts born and bred rapper Nay Loco. BURY – THE ALBUM OUT NOW! Bringing the old school flavour back into the Nottingham Music scene, Rapper and Singer/Songwriter Veronica Caine, 34, started writing and singing at a young age, and started recording some of her vocals as a teenager. After years of performing at a variety of local events and working with many local artists, realised in her early 20’s that she had a passion and flair for flows and lyrics. she started exploring this talent, and the feedback she was getting encouraged her to continue. Her music has a positive uplifting undertone and is a mixture of well written conscious thoughts combined with dynamic flows that are sure to get your head nodding. Some memorable performances include The Affinity Collabor8 Festival at The Nottingham Contemporary and opening for Talib Kweli at Rescue Rooms. She also had a lead roll in the Take1 Film Dark Angels.